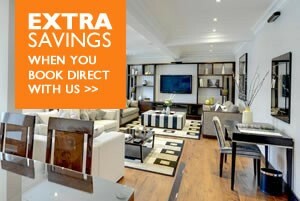 Reserve your apartment by the 31st May and get up to 30% off when you book to stay until 28th June. 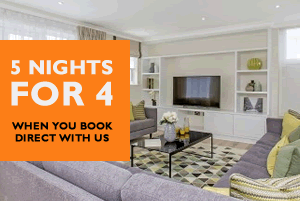 2. available for reservations made by 31st May. 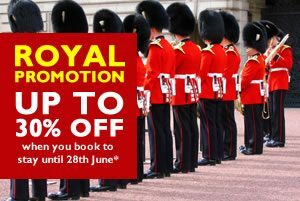 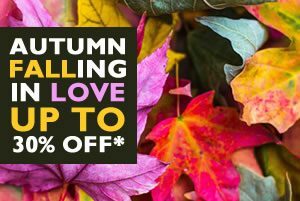 Up to 30% off when you book from Now to 30th June for stays between 16th September and 17th December 2018. 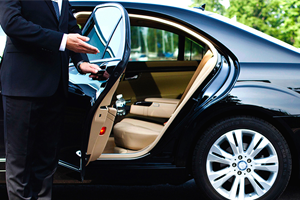 Free Airport Transfers when you book online with us at any of our properties. 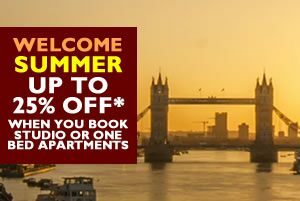 Skip the taxi queues and confusion of public transport and arrive at your apartment refreshed and ready to enjoy your stay. 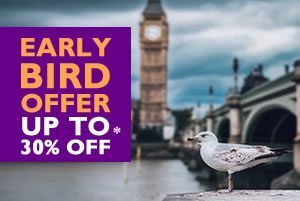 Reserve your apartment now to stay with us from 7th January to 31st March 2019 and save up to 30%. 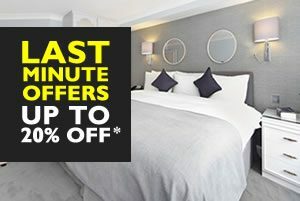 Minimum stay required is 3 nights.